These terms and conditions are governed by the laws of England and you hereby consent to the exclusive jurisdiction of the English courts. Your use of the website confirms your acceptance of the terms and conditions. All information on this website is, to the best of our knowledge, up to date and accurate. Since facilities and prices can from time to time change, it is essential to check that they are suitable for your requirements at the time of booking. We shall not be responsible for any errors or omissions contained in this website and reserve the right to make changes without notice. The site may provide links to other websites. This does not signify that we endorse or have any responsibility for the content of, or any transactions that you enter into relating to, those linked websites. Follow our journey as the Glasshouse, Walled Garden and Farmshed at Syrencot blossom and grow. Find out more about this magical and intimate country wedding venue. Download our wedding brochure, check available dates and book a visit to see Syrencot yourself below. Tie the knot at Syrencot, the most picturesque of Wiltshire wedding venues, for a bespoke, countryside celebration surrounded by blooms. 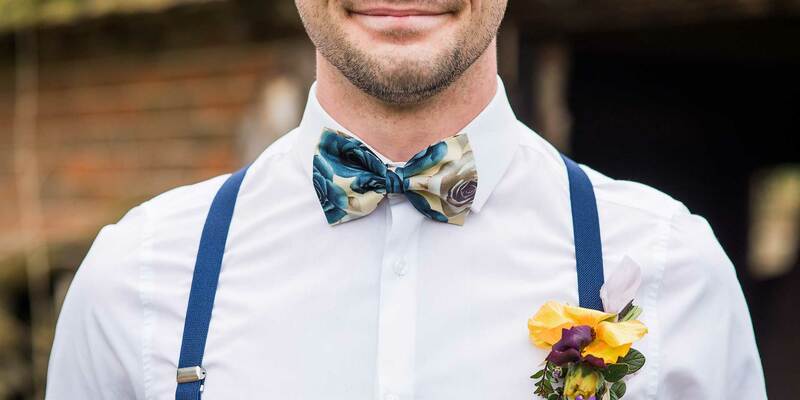 Located 30 minutes from Salisbury and with luxurious country house wedding accommodation, it is the perfect setting for your English garden ceremony and barn wedding reception.